What Does A Trademark Lawyer Do? Home/Trademark Law/What Does A Trademark Lawyer Do? When it comes to setting up a new brand, it can be an exciting yet frustrating process filled with stacks of paperwork and legal complexities you may not be fit to deal with. Even after conducting thorough research, there are some questions that will remain unanswered, and with considerable money being spent on application fees, it’s best to get these things right the first time around. That’s where legal consultation comes into play, especially in the case of setting up the trademark for your brand. The establishment of your trademark is an essential part of protecting your brand from competition stealing or replicating your name or logo. 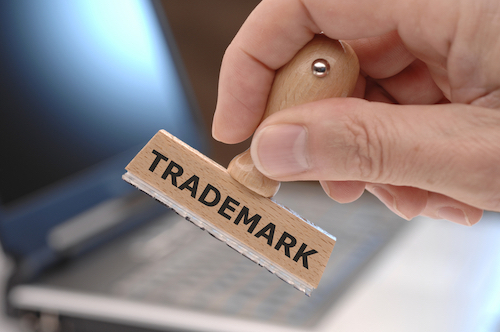 However, many business owners fail to realize the importance of properly registering their trademarks, as well as how to consistently update or protect their mark. While these tasks can be carried out by an average joe, it’s best to hire a trademark attorney to walk you through the process. Let’s breakdown a bit of what that process looks like. The first step in establishing your trademark is to make sure your brand qualifies for protection and doesn’t already violate a pre-existing mark. A skilled trademark attorney already has a combination of processes to examine whether or not your mark will be eligible. This step is extremely important because your application will be denied if you’re attempting to infringe upon another mark. After confirming that no other business is operating under your proposed trademark, the lawyer will then begin compiling data and records for the application. Though the application isn’t terribly lengthy, it can be troublesome to come across questions you don’t have the exact answers to. When filing a trademark for my personal business, I inquired a trademark lawyer near me for a consultancy with moving forward properly. Once the application is sent to the USPTO, there may be further assistance needed in order to process your application. 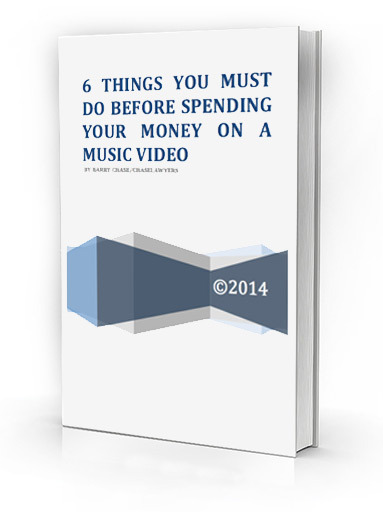 For example, outdated information may need editing, or further documentation may be requested to complete the process. 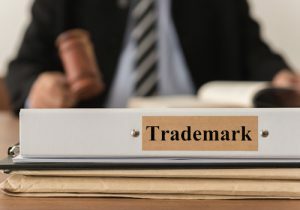 In any case, the trademark lawyer becomes the main point of contact for the trademark office, and he or she can handle overseeing this delicate process. Furthermore, if the application gets denied, the lawyer involved can process an appeal if necessary. 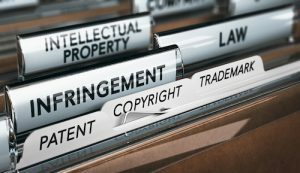 As any brand grows larger, naturally, more copycats and potential thieves will begin to illegally infringe upon the trademarks of your business. When working with the trademark lawyer near me whom I’ve built a relationship with, we have an understanding that they will monitor the trademark thereafter. For example, dealing with cease and desist letters which are both outgoing and incoming can be a crucial task that experienced lawyers can help with. Lastly, if the opportunities arise, a professional trademark attorney can help with licensing certain rights of use to other brands as well. All of these occurrences mentioned above are potential situations which may arise after the establishment of your mark. As you can tell, a trademark lawyer can become an integral facet of your business staff to help oversee these many processes that can take place regarding such an important stamp of recognition.